What a lovely day spent with special people. 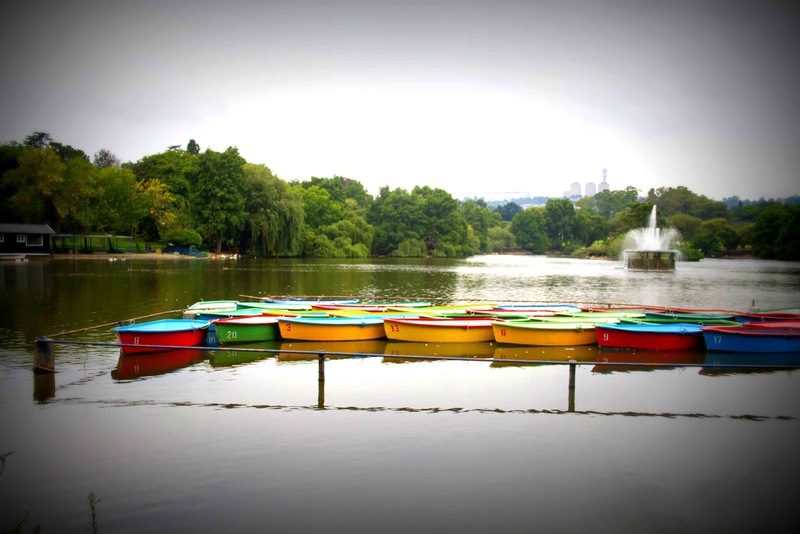 Even though its been drizzling and rainy in Gauteng, there is nothing better than the fresh clean air that rain brings. 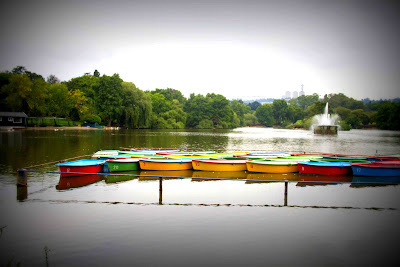 My very good friend and I took a walk around Zoo Lake – little piece of heaven in the busy Johannesburg. All in all a great start to the weekend.